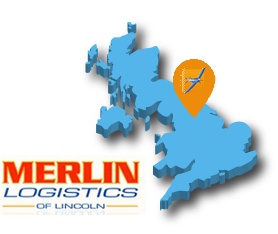 When it comes to needing a courier service we operate from the East Midlands to anywhere in the UK. We are professional, same day delivery from the East Midlands. We have all the credentials and experience to ensure the package is delivered as it should be.